I was just interviewed by Angie Azur for her blog at http://teazurs.blogspot.com/2013/09/interview-with-jerold-last-mystery.html?spref=fb. She asked me some very unusual questions as she explored my process for writing mysteries. It was fun. Please visit Angie’s blog and have a look. I also was interviewed by Jessica Kong on her blog a couple of days ago. 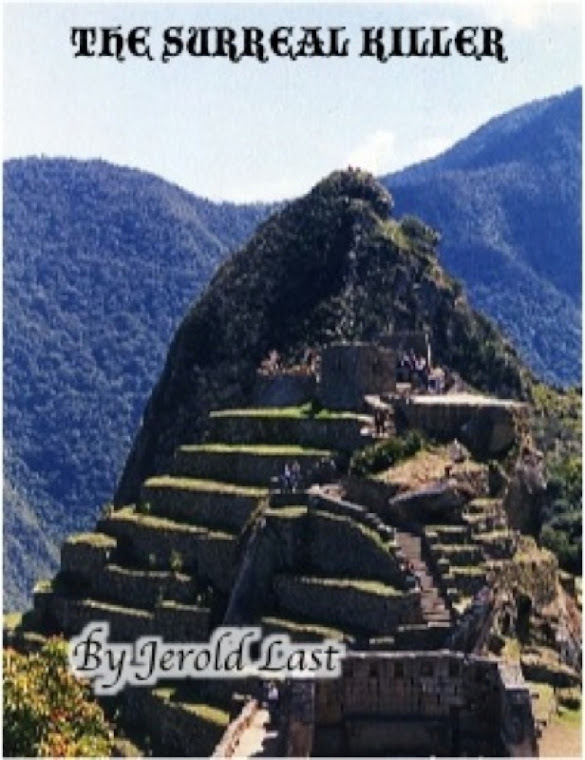 You can find this posted at http://www.shewrites.com/profiles/blogs/interview-with-mystery-author-jerold-last?xg_source=activity. This interview focuses on my newest novel, The Deadly Dog Show, and on me (blush! ).